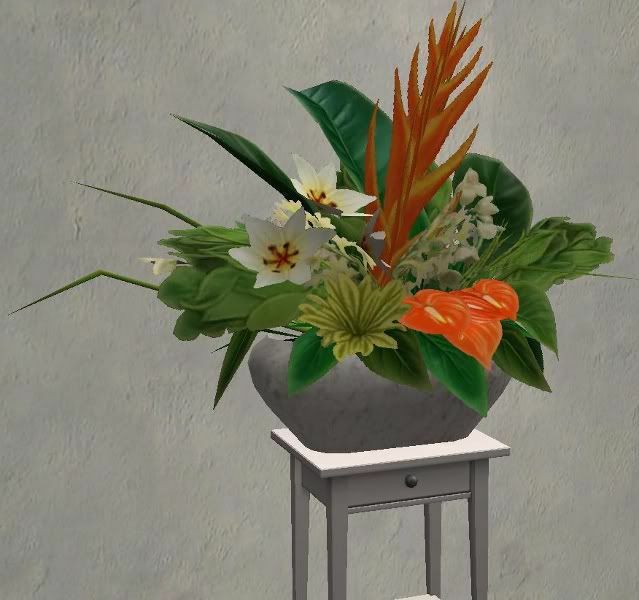 This is The Sims 3 Late Night Plant for The Sims 2. Price is 120 simoleons. Updated to fix the link. Enjoy! The Link has been fixed, hopefully for the last time.